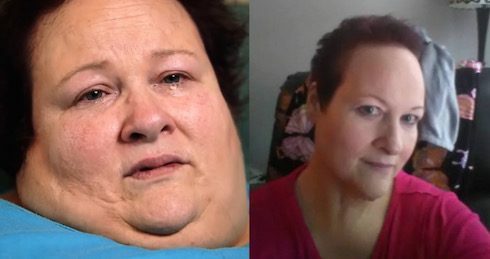 How is Janine Mueller now, and when can we expect a follow-up episode from the My 600 Lb Life star? Janine, who made her debut in Season 6, recently revealed that her first Where Are They Now? episode is in the works — and teased it with some seriously impressive new weight loss pics, as you can already tell from our preview shot above! 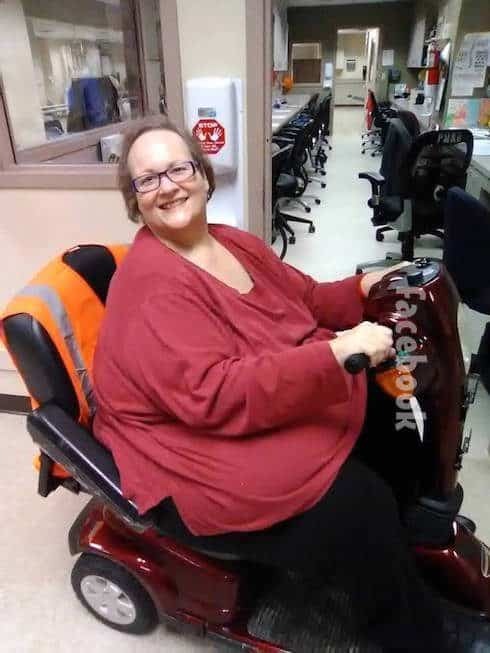 Janine, whose peak weight was 678 pounds, needs an electric mobility scooter to get around due to her damaged knees. By the end of her debut episode last year, Janine had lost 112 total pounds, dropping her weight to 566. Though she didn’t qualify for weight loss surgery at the time, Janine remained focused on a genuinely admirable goal. 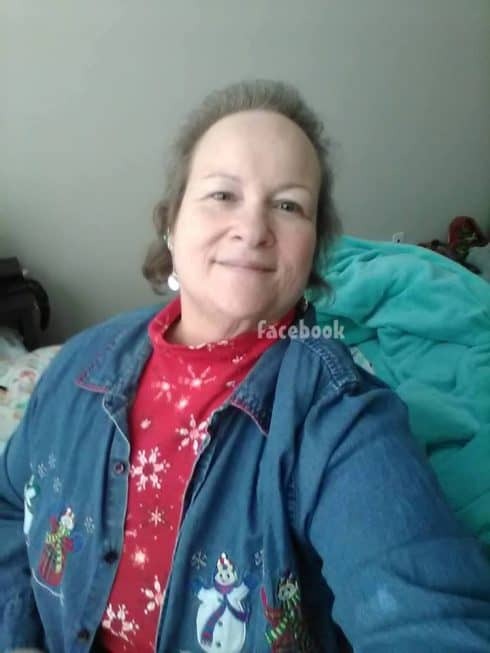 ““My true goal is to lose enough weigh to get knee surgery, lose the scooter and go dancing,” she said after her episode aired. As for Janine Mueller now? She recently dropped a huge update for followers of her weight loss journey, revealing that her Where Are They Now? episode appears set to air as part of the current season! In addition, Janine said she’s “so close” to knee replacement surgery, and will likely undergo that procedure in just a few more weeks! Just checking in to let you know I am doing well!! I am getting closer to my ultimate goal, which is knee replacements!! Getting so close! Praying this happens by the end of Spring, want to go dancing for my birthday!! I wish I could show you new pictures, but I am not allowed to (the show) There will be a “Where are they now” follow up show later this year. You will get to see all my surgeries and my amazing weight loss!! And I am not even done yet!! Am I in love? Do I have a love? Do you want to be my Valentine?? So much more I wish I could share!! Hang in there friends! MORE to come!! Of course, Janine couldn’t drop any more hints about her current weight. But we do know the type of weight loss surgery she had: in an earlier update, Janine said she was undergoing “a ‘piggy back’ procedure [and] a sleeve gastrectomy,” and would be receiving “steroid shots to the knees” as well. So, given that she probably wouldn’t be given permission for knee replacements until she’d lost enough weight, it seems likely that Janine’s lost a *lot* more weight since we last saw her! Finally, here’s the most recent (mostly) full-body shot Janine has shared. 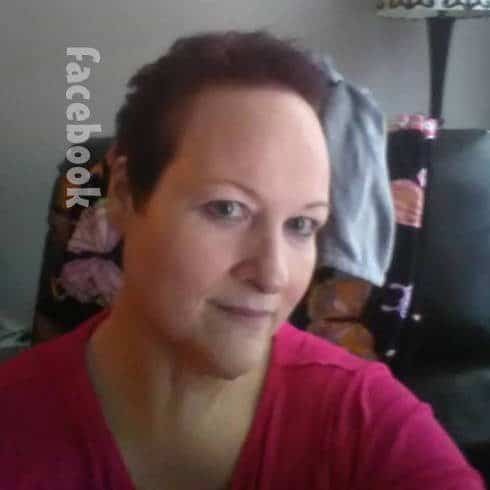 She made it public last September, not long after her weight loss surgery. Given TLC and Megalomedia’s strict rules about full-body shots, though, it’s possible this one was taken some time before Janine’s episode aired. 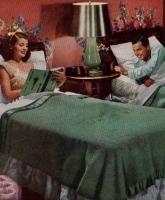 But we can’t be sure about that — and in either case, she looks marvelous (and marvelously happy!). Just in case it wasn’t already clear, it sounds like Janine has plenty of good news to share with My 600 Lb Life viewers! The new Where Are They Now episodes generally start to air after the new season of My 600 Lb Life reaches its halfway point, so we should start seeing new follow-ups sometime in March. Until then, you can keep up with Janine on her official Facebook page here. And you can revisit her episode here, via TLC. Beauty treatments: Would you get eyebrow implants or tattoos to look like Megan Fox and Kim Kardashian?